TORQ Merida Team MTBA was out in full colours at the start of the Australian National Championships and not only did the team excel on the bike, battling it out with some of Australia’s finest, but three of our team members were recognised at the MTBA awards night; read on for some first-hand accounts from the TORQ Merida riders. 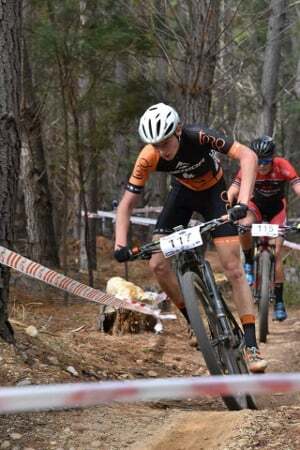 Chris Hamilton – Nationals was a bit of a shock to the system to say the least, turns out 3 months of nothing but road doesn’t quite do the trick for XC racing! Happy nonetheless to make it on the podium for 3rd and great to see a well deserved victory for Scott Bowden. 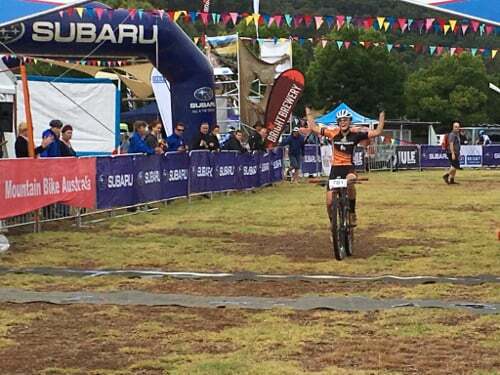 Ben Metcalfe – Not the way I wanted to end the season this weekend at the Australian MTB championships. Didn’t feel too crash hot and struggled to find my rhythm during the XCO finishing 6th. In the XCC on Sunday I snapped my chain about 10mins in which ended my race. However there is always next year and it is always good to hang out with the TORQ gang! Em Parkes – As always, it was fantastic to catch up with the team again. My lead up into Nationals was less than ideal with an unfortunate series of injuries, however, I was very pleased that my form had come up quickly to take a 2nd place behind my team mate Holly Harris, who was flying. In the short course race it was a game of chasing down Bec Henderson. After 20 minutes of racing at an average heart rate of 186bpm, I was more than glad to finish up in second. A huge thank you to all our sponsors for the amazing support. Tasman Nankervis – National Champs is a one off event, where everyone puts all their eggs in one basket! My preparation leading in to the even had been quite good. except for a small scare with myself getting gastro just a week out from the event. Lucky for me the legs had regained all their energy by race day and I was pretty satisfied to get my best ever nationals result with second place. 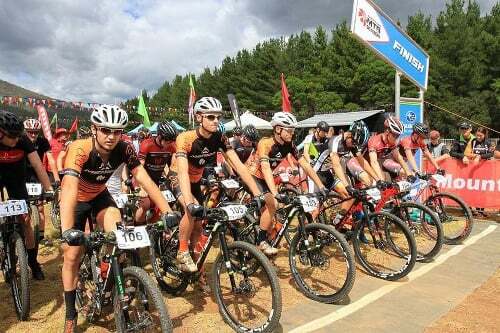 It was also pretty awesome to have 3 TORQ Merida teamies in the top 5! Josh Battye – Had a decent race, my start wasn’t, unfortunately, but managed to work my way through the field and grabbed 7th. Tristan Ward – I started really well, felt great, made a silly mistake and my bike slide off the track and down the hill a little ways. I then spent the rest of race chasing the lead group, unfortunately never catching them! 5th. Katherine Hosking – It was a tough race with Zoe either in the lead or on my wheel for the first lap. 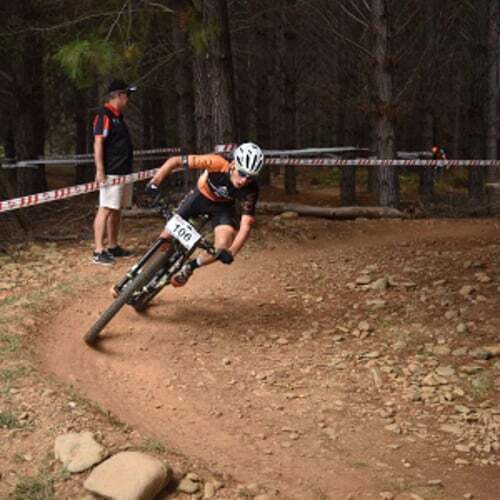 At the end of the first lap I made a small gap and increased that time over the second lap to take the u/17’s win. 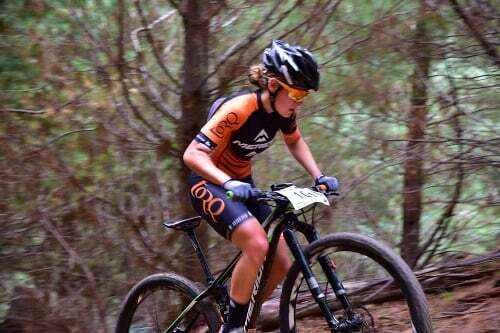 Holly Harris – Well some days it all just comes together and National Champs was my lucky day, I made a few silly mistakes but felt like I had the legs to recover from them! Really excited to be running the Green and Gold for the year ahead! 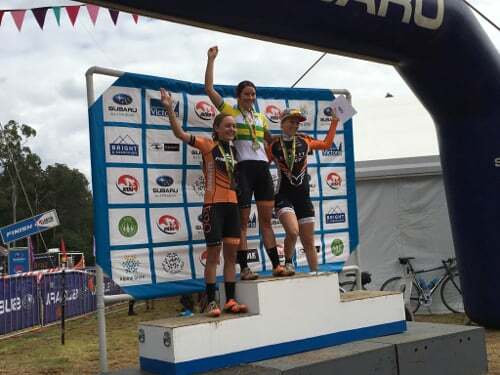 Well done to TORQ team mate, Em Parkes, for taking out 2nd today, even with the long list of injuries she has battled with all year! Nick Morgan – Riding the Elite Men’s, I was able to pull off a 16th even with some bad luck due to some bunting towards the start of the race. 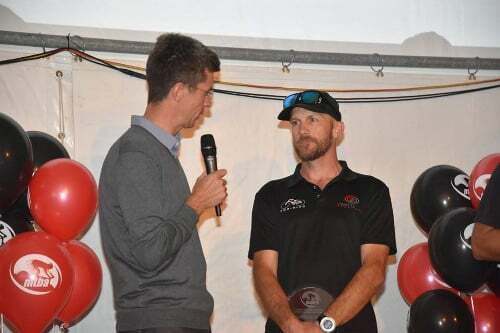 Em Parkes received the Elite Female Enduro Rider of the Year, Katherine Hosking won Junior Female XCO Rider of the Year and the crazy Mark Fenner won Male Coach of the Year for the second year running! 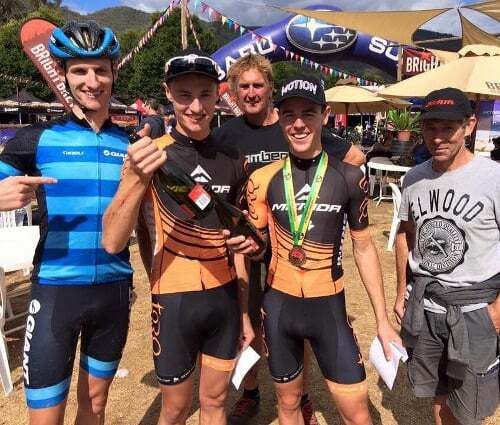 Overall it was a great weekend, with some amazing results for everyone involved in the TORQ Merida team. We would also like to thank everyone that reads our news letter & follows the team. Your support of our riders & sponsors’ products, really does directly contribute to the future development of young Australian riders, so a big “Thank You” from everyone in the team.